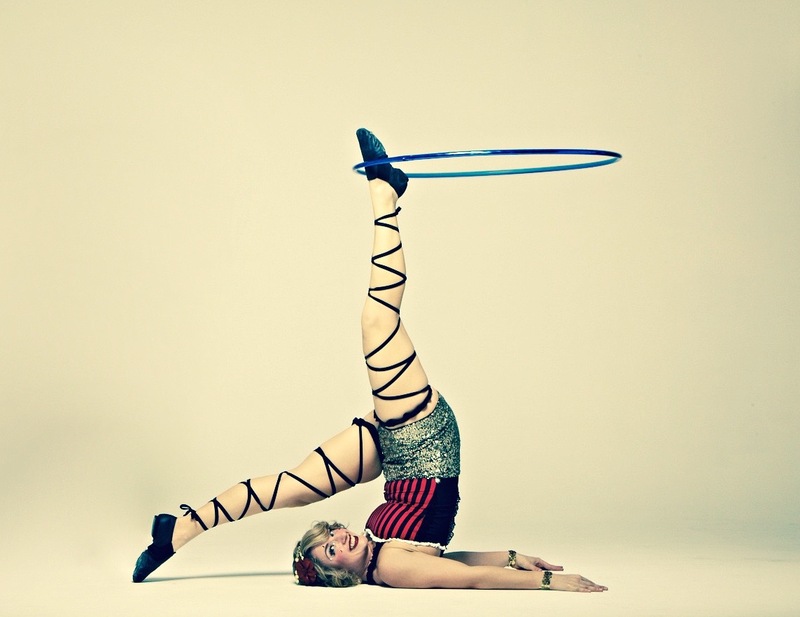 Come see Lady Hoops, Montreal’s hoop spinning sweetheart, at Brunch Extravagante. Not only is she performing but she is also the founder of Café O’Lait Cabaret, producer of Brunch Extravagate and co-host of the show! Venez voir Lady Hoops, la chérie des hulas hoops de Montréal, au Brunch Extravagant. Non seulement est-elle artiste mais elle est aussi le fondatrisse du Café O’Lait Cabaret, productrice du Brunch Extravagate et co-hôte du spectacle!